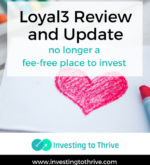 The Loyal3 platform is closing and fee-free investing through Loyal3 is ending. 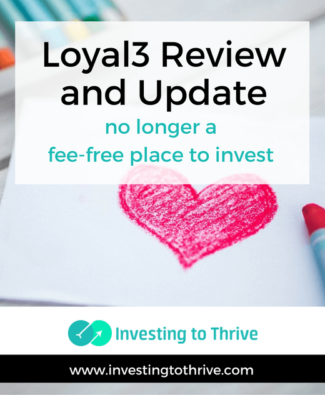 According to an email update from Loyal3, investments will be transferred to a new platform with FolioFirst starting on May 22, 2017. 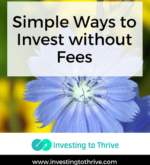 Commission-free trading will continue; however, there is a $5 monthly fee for this privilege. 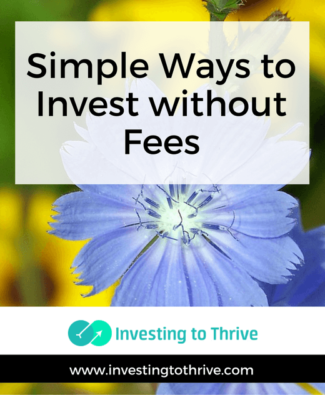 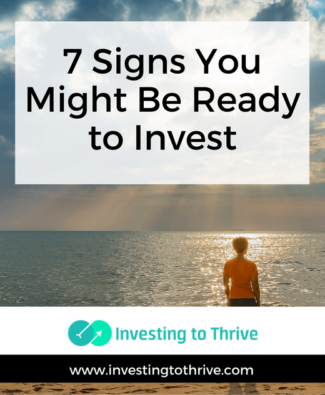 Have you been wondering if you’re ready to invest? 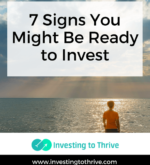 Here are indicators that you might be financially, intellectually, and emotionally ready to get going in the stock market.